The Door is one of the first impressions people will get of your house, so it must be a good one, with all of our door products you get all the elements of style and class with the added bonus of security. Our doors are all designed to the highest of industry standards. A distinctive range of top quality doors giving an operation as smooth as silk and a long life. There are literally dozens of door design options to choose from including fully glazed, half glazed and panelled. Your doors can be inward or outward opening and low threshold if required. We supply trade doors to retailers throughout the Essex area, why not find out what ranges and options we can supply. 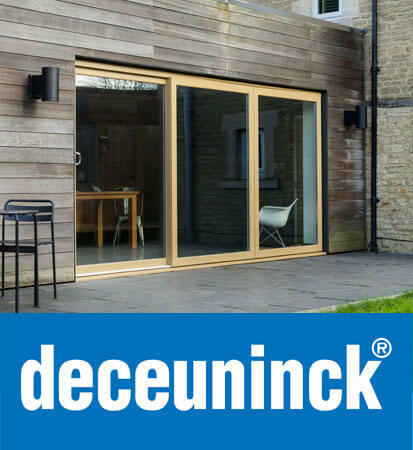 We offer Deceunincks full suite of Heritage and Traditional Doors, as well as the industry leading Slider24 patio door system. 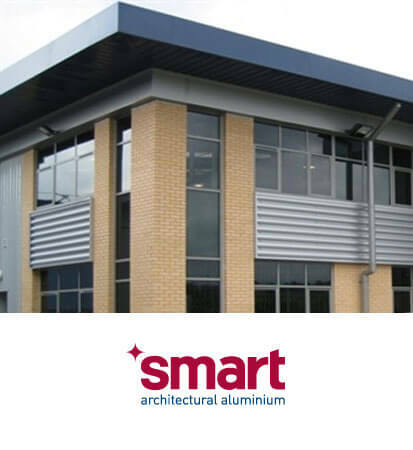 We also provide Aluminium Bi-folding doors using the Smarts System, perfect for shopfronts or commercial installations. All door profiles and mid-rails are specially designed to present very attractive sight lines in your home and to suit the majority of high security locking systems. 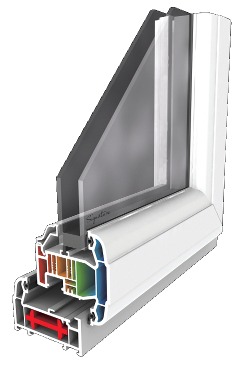 We incorporate the very latest security features including multi-point locking and shoot-bolt options to make each window and door as intruder proof as possible. As a door manufacturer we understand that quality is important and constantly show this through our processes. 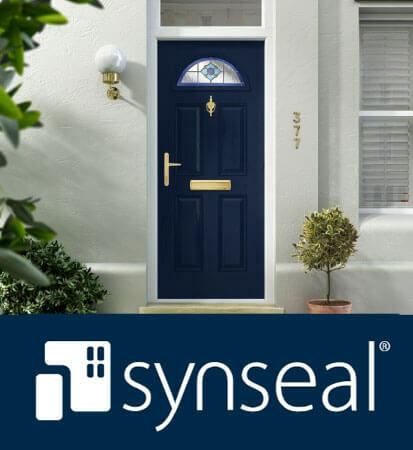 With styles to suit every type of property, traditional or modern, our doors are constructed from the highest quality uPVC to keep them looking good for years to come.